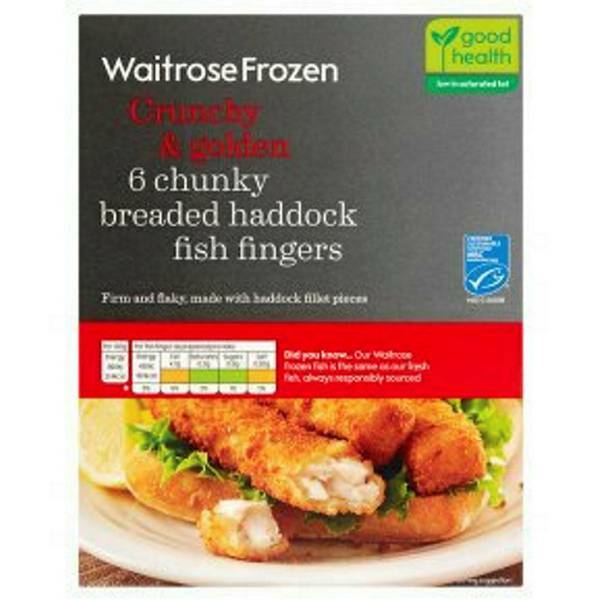 Foster’s Food Fair-IGA would like to announce Foods of Europe has issued a voluntary recall on Waitrose Frozen Battered Haddock Fish Fingers due to the product containing large fish bones. The affected product presents a safety risk if consumed. Customers should check the UPC’s on Waitrose branded products in their homes to be sure none of the affected product has been purchased.